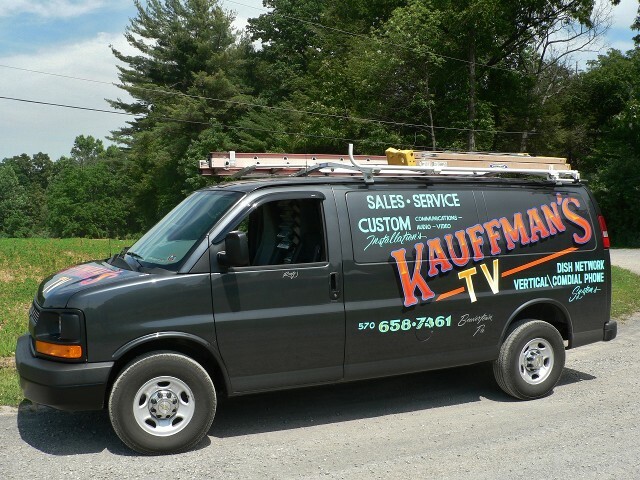 KAUFFMAN'S TV is your place to go in Snyder County and surrounding areas for the BEST SERVICE and BEST PRODUCTS. 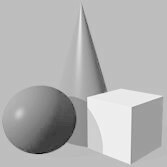 We have been here serving our customers since 1974, and are very finicky about our service. We provide only the best in Consumer Electronics installation and service. We also service most LEGACY ELECTRONCS. 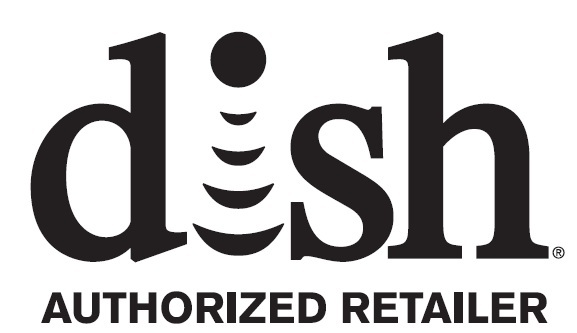 We are your local DISH Network retailer, and have been selling and installing DISH Network Satellite systems for our customers since 1996. Give us a call today for all the latest DISH Network Information.  We also are factory authorized on the Vertical (formerly Comdial) business telephone systems. "IF I WOULDN'T OWN IT, I WON'T SELL IT TO YOU, OUR LOYAL CUSTOMERS. Feel confident that you are receiving exceptional products and services by choosing KAUFFMAN'S TV.